The Town of Fremont’s story begins in the late 18th/early 19th century as nothing more than a dirt crossroads. And in fact, it doesn’t begin as Fremont at all. It begins as Nahunta—which is generally accepted to be a name from the Tuscarora Nation that inhabited the area. Over time a few homes began to pop-up but growth remained slow. Residents took advantage of the fertile lands and found forestry and agriculture to be the foundation of their earnings. Unfortunately, since the roads were made of dirt, shipping was quite a difficult process. That is until 1840, when the Wilmington and Weldon Railroad was completed. This line, which at the time was the longest railroad in the world, ran through town providing a much better transportation option resulting in increased trade. The Town of Nahunta was officially incorporated on February 16, 1867, and two years later on April 1, 1869, the town’s name was changed to Fremont. The town was named after the superintendent of the Wilmington and Weldon Railroad, Sewell Lawrence Fremont. It was around this time, ten years earlier in fact in 1859, when Charles B. Aycock, one of the town’s most famous residents was born. Mr. Aycock served as the 50th Governor of North Carolina from 1901 to 1905. 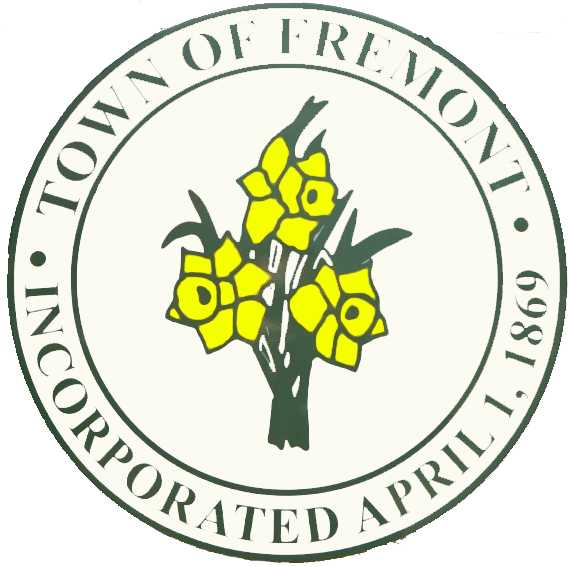 Fremont reached it’s peak population of 1,800 in 1980, and over the last 30 years it has seen a steady decline to its current resident count of 1,430. But there is room for great optimism. Just as Fremont experienced growth upon completion of the Wilmington and Weldon Railroad, the Wilson and on to I-95 has again significantly enhanced access to the community. As North Carolina’s population continues to grow, the Town of Fremont will capture its fair share. Especially when you consider the abundance of flat and fertile land that is now much more convenient to large population centers.